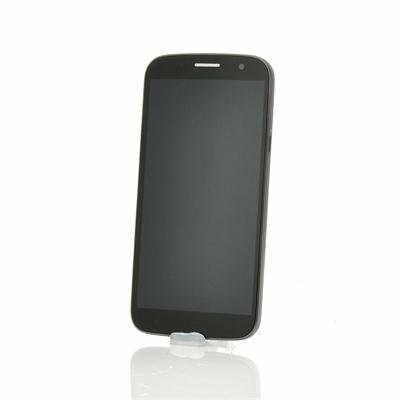 Successfully Added ZOPO ZP990 6 Inch Android 4.2 Phablet - 1.5GHz Quad Core, 1GB RAM, Full HD 1080p OGS Screen, 441 PPI, Gorilla Glass, 32GB to your Shopping Cart. 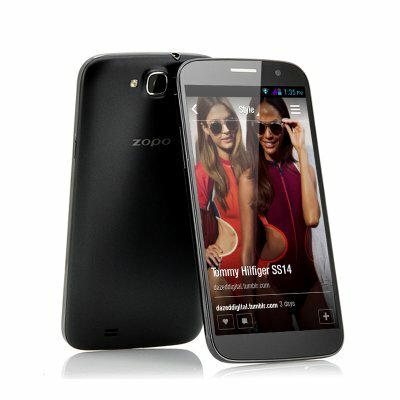 ZOPO ZP990 6 Inch Android 4.2 phone with 1.5GHz Quad Core Processor, 1GB RAM, Full HD 1080p OGS Gorilla Glass Screen, 441 PPI and 32GB memory. Now available with 1GB instead of 2GB, the ZOPO ZP990 Android phone has a little bit less RAM but an even better price, and is still the Alfa male of the phone world! Coming with an ultra large 6 inch screen which reaches almost from edge to edge, the ZOPO ZP990 gives you the best viewing experience possible. Gorilla glass protects the 6 inch screen making it scratch and damage resistant and under that layer of tough glass lays a gorgeous Full HD 1920x1080 5 point capacitive screen, bringing all you multimedia alive. On top of that, using OGS (One Glass Solution) the touch screen is made thinner, allowing you to almost feel the widgets you are touching. Packing one of the best CPUs on the market, the 1.5GHz MT6589T Quad Core processor, the ZOPO is ultra responsive. 16 million pixels will greet you time after time when switching on the display and thanks to a 441 pixel density, you won’t be able to distinguish any separate pixels. All working together to bring you the smoothest user experience possible are Android 4.2, the Quad Core CPU and 1GB of RAM, creating a stress free multitask environment. To top it all off, a 13MP back camera will make you forget about your DSLR and with the 5MP front camera you’ll be able to video chat in HD with your friends and family. Furthermore, a GPS, Bluetooth 4.0 and 32GB of internal memory make the ZOPO ZP990 an all-round high end phone. Now available in stock, the ZOPO ZP990 can be purchased at a low wholesale price and comes with 12 months warranty and our next working day shipping promise. Brought to you by the leader in wholesale Android Phones, Chinavasion.